Q: Why will my loader not engage forward or reverse? 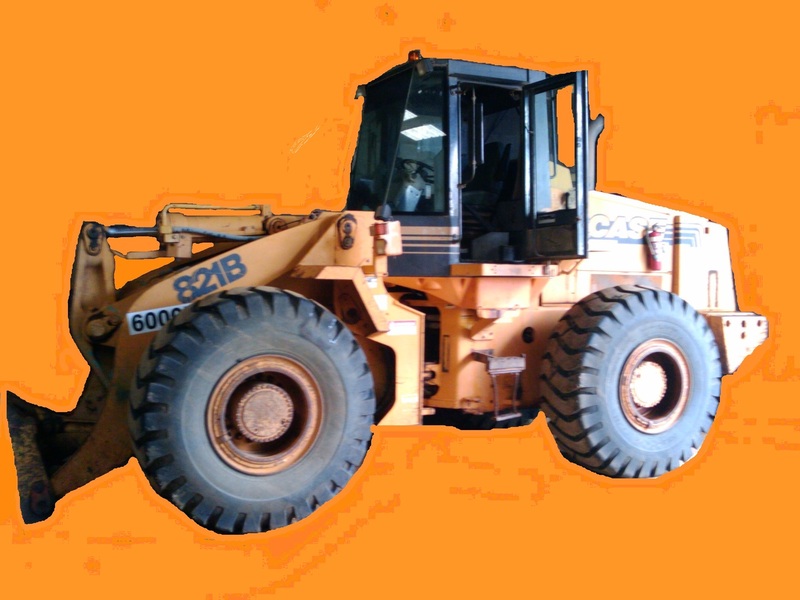 This entry was posted in Troubleshooting Tips, Wheel Loader and tagged 621, 721, 821, 921, ALR, case equipment, cnh, earthmoving, ji case, machinery, preventative maintenance, service tips, troubleshooting. Bookmark the permalink. Iam making a few enquiries on behalf of a mate who has problem with a 921D. After starting the loader and releasing the park brake the transmission will not engage, forward or reverse. Park brake appears to release, park brake switch tests OK, and two micro switches on brake pedal test OK.
trans. engaged normally, forward and reverse. Appears relay is not receiving power on signal circuit. Are there further limiting switches on this circuit? Owner says brake pedal feels doughy. I don’t get to see too many of those around here! For a certainty, the charge pressure needs to be checked to be sure you have the pressure required. I don’t have any of the specs for them, so you will need to verify with a CNH dealer. There are a couple of pressure operated de-clutch switches that should be tested, not 100% sure of precise location, but they should be in the articulation area. The EU Case parts catalogue doesn’t seem to be working ATM & the US doesn’t seem to list 921D. Looking at the 921C, the part number is L128914 & there are 2 of them – definitely test these also – if the D is the same?? Sorry, It is a C after all. Thanks for the reply, we’ll keep looking. Hi have a case721D wheeled loader ,used it, shut it down ,went to start it again, locked up, traced it to either transmission or hyd. pumps ,any thoughts.Thanking you.Keith. Sorry I can’t give you anything too specific on this, as I haven’t come across it before. I would look at the smaller brake pump on the engine before looking at the main hydraulic pump. Then it becomes a process of elimination with the main pump & then transmission. Maybe a good idea to drain your oils in the engine & transmission & see if anything comes out that shouldn’t.